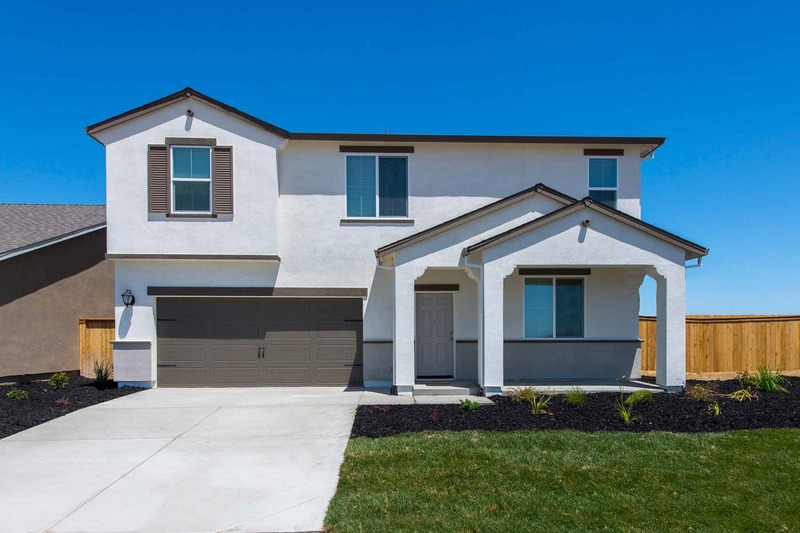 Located near the East Bay, residents will enjoy a slower pace of life with convenient access to all the big city has to offer. The close proximity to the water makes Liberty the perfect destination for fans of water sports, such as boating, windsurfing and fishing. Additionally, hiking trails, camp sites and picnicking can be found at several area parks. Those looking for a community feel will appreciate the many events hosted by the city throughout the year, such as the Rio Vista Bass Derby and Festival. With a family-friendly location and incredible area amenities, Liberty is a great place to call home.